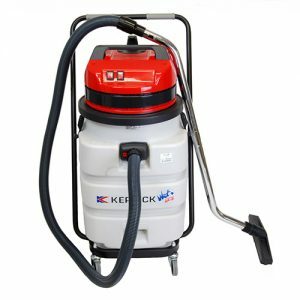 A Simple and effective way to achieve a professional finish. 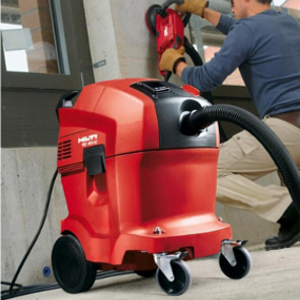 One machine can do different jobs by simply changing the type of disposable floor pads. 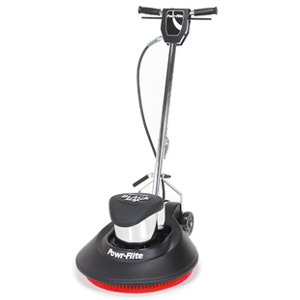 Ideal for buffing, polishing, scrubbing, or stripping, depending on the application. This sander is designed for fine finishing of timber and floating floors. 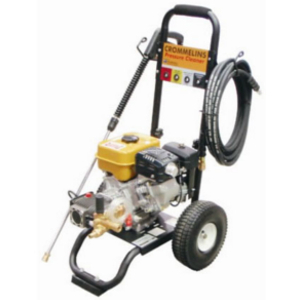 A petrol powered cold water high pressure cleaner. 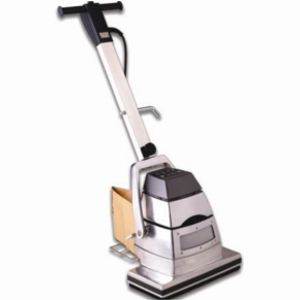 A commercial vacuum which can be used for wet and dry applications.